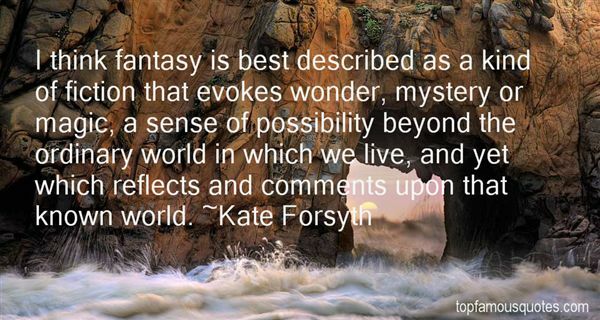 Reading and share top 22 Kate Forsyth famous quotes and sayings. 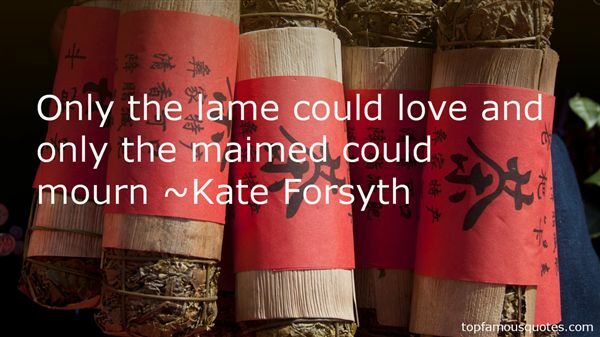 Browse top 22 most favorite famous quotes and sayings by Kate Forsyth. Good women tell all their lives, and by day and by hour and by minute, such things that angels can read." 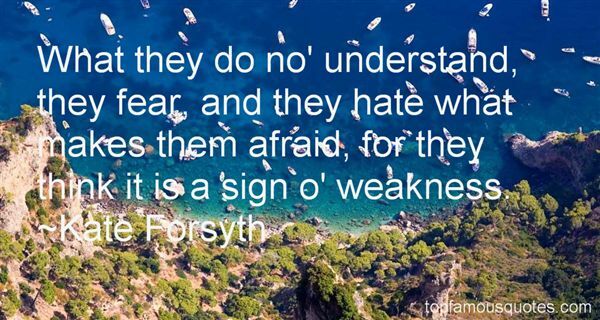 What Did Kate Forsyth Talk About?